To best serve our customers, Pace has built a seamless network of facilities in the U.S. and Asia. These include a dedicated manufacturing plant in China, multiple warehousing facilities in the U.S. and Asia, and regional sales offices throughout North America. Along with our expertise in remote project management and international commerce, this network gives Pace the ability to provide expert electronics sourcing and electronic contract manufacturing for any company in the world. The Pace office in Hong Kong is an integral part of our manufacturing operations. Our Hong Kong staff understands the local culture and specializes in the challenges of operating in the Asian business community. These specialists regularly review each Pace supplier and monitor their delivery and quality performance. 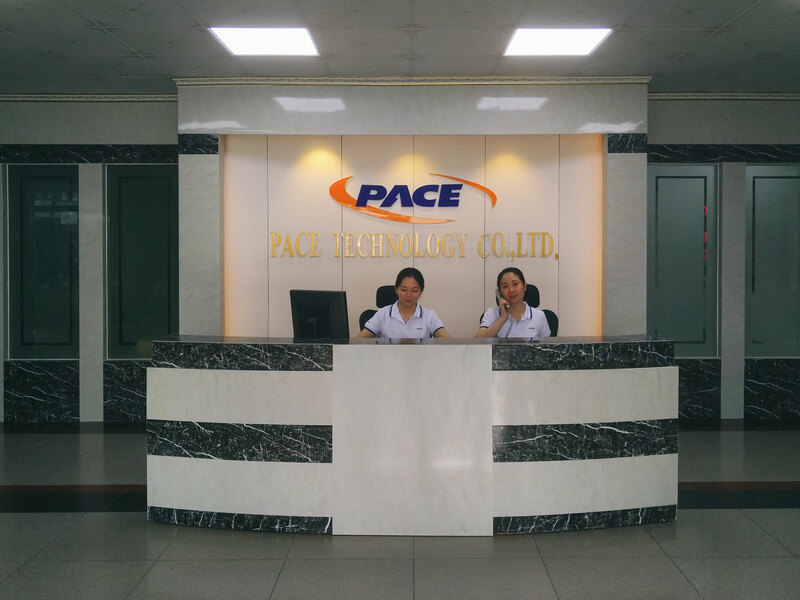 Headed by managing director Peter Yang, Pace Technology Co. Ltd. is our dedicated manufacturing facility located north of Hong Kong. Covering 641,000 square feet and employing up to 1,200 workers, the facility provides electronics manufacturing with high capacity throughput of labor-intensive assemblies. The Pace Technology plant also provides administrative, engineering, procurement, and quality-control and quality-assurance functions.